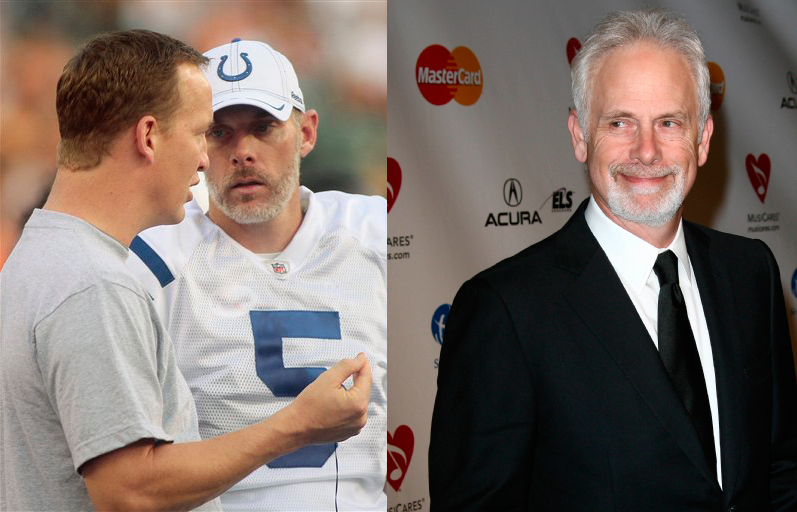 I just realized that the recently signed Colts backup quarterback Kerry Collins is being played by Christopher Guest this season. This entry was posted in NFL and tagged Christopher Guest, Indianapolis Colts, Kerry Collins by Doug Walker. Bookmark the permalink. So I saw this without looking at the second photo and said “I didn’t realize Christopher Guest played for the…oh wait, you already made that joke.” Good observation. Thanks ninja. Will check out your site.